Home » Beauty & Fashion » Chanel: #CocoFlashClub Is Coming To Singapore! Yes, it’s time to party again as far as Chanel is concerned. 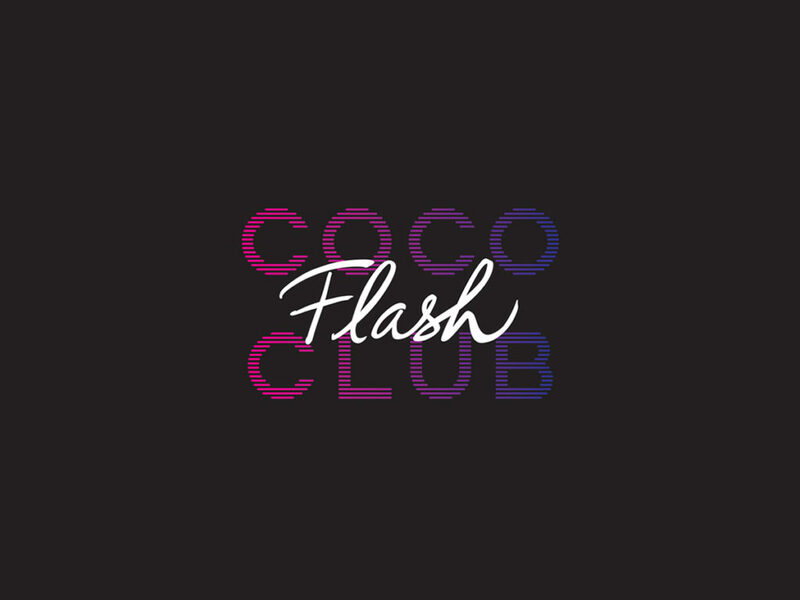 After hosting multiple pop-ups to celebrate their much-loved beauty repertoire, they will be back with #CocoFlashClub in May 2019 to fÃªte the launch of Rouge Coco Flash, their newest line of lipsticks.